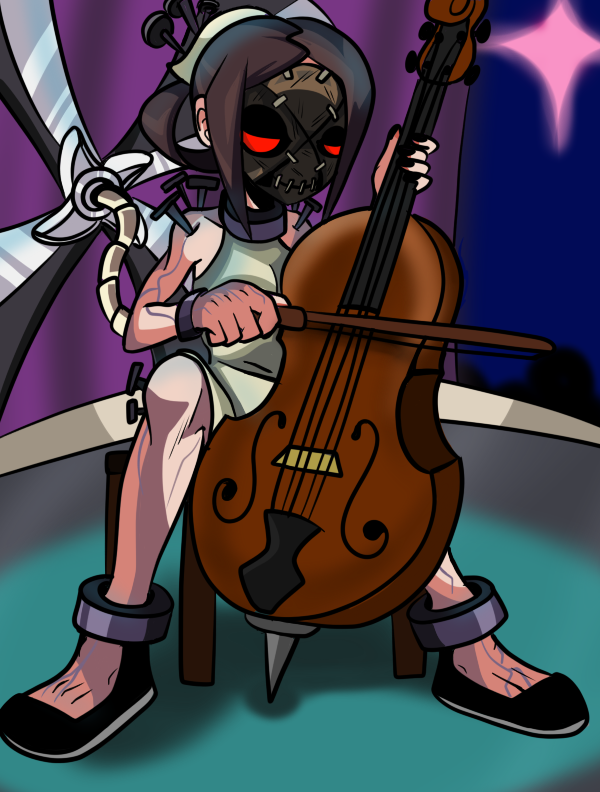 It’s been an exciting week: our European and Oceanian Sony-bound friends finally got word on a long-overdue release date, and the Skullgirls Original Soundtrack has been lighting up the charts! …And, of course, all of our hearts were set aflutter by heartwarming tale that is Denko Saga. Anyway, as usual, we’ve got another batch of awesome fan art for you, including two new pieces of Official Fan Art! Shioiri drew this excellent group shot of the whole cast! 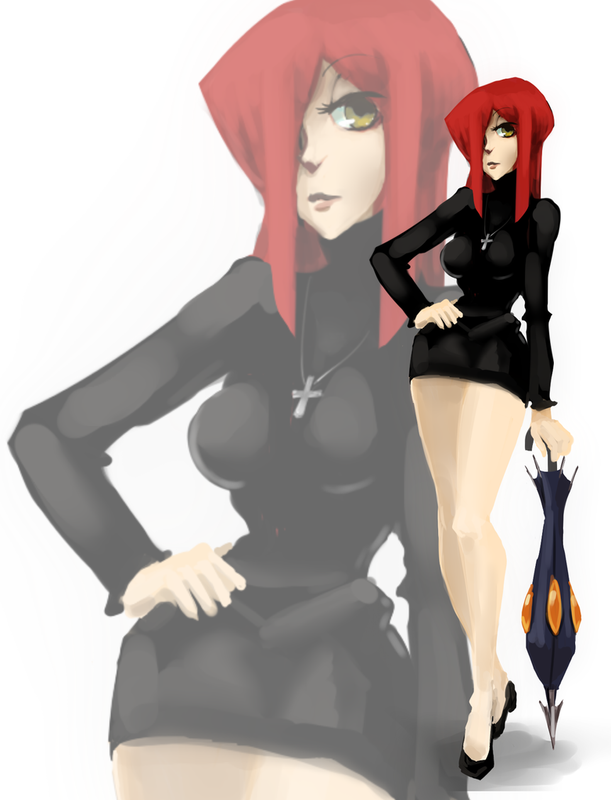 Parasoul looks positively elegant in this portrait by Mieket! Magnum13 shows us Painwheel’s softer side. Accidental or not, that makes this piece by TheFunniestBunny approximately the best thing ever. In this Official Fan Art by Kouotsu, Umbrella and Hungern lament a fallen friend. This piece of Official Fan Art by Kirbopher is pretty huge, so be sure to click through and see it at its full size! Thank you so much for featuring my work! 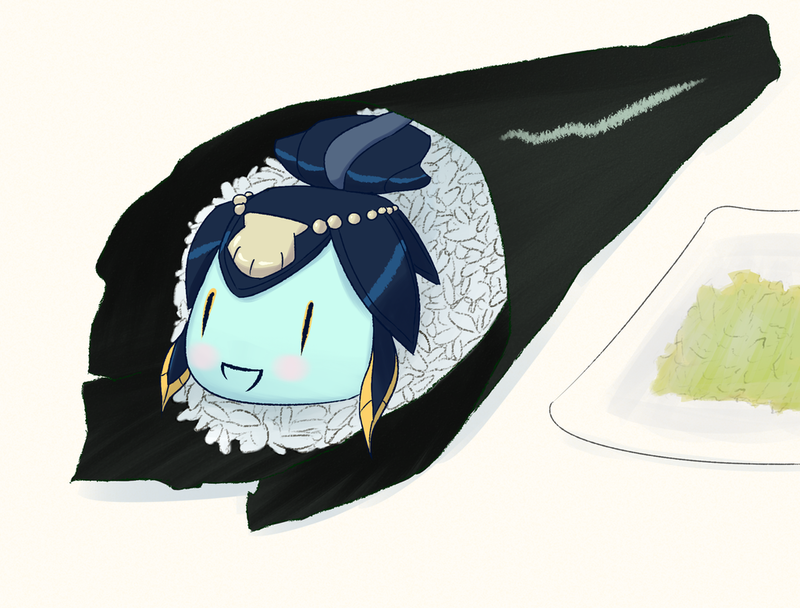 ;A; <33 I am drawing Marie next time, so look forward to it! 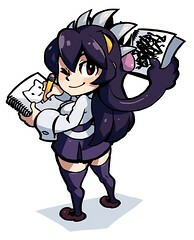 In the last piece, Filia using her hair/Samson’s tentacles as her bikini? Who is she, Bayonetta? it was an isty bitsy tiny weeny black samson hair bikini that she wore for the first time today! I wonder how umbrella(parasouls lil sister)and the zombie chick will play?